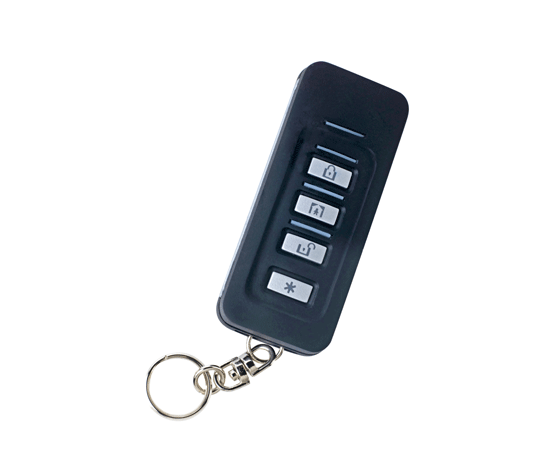 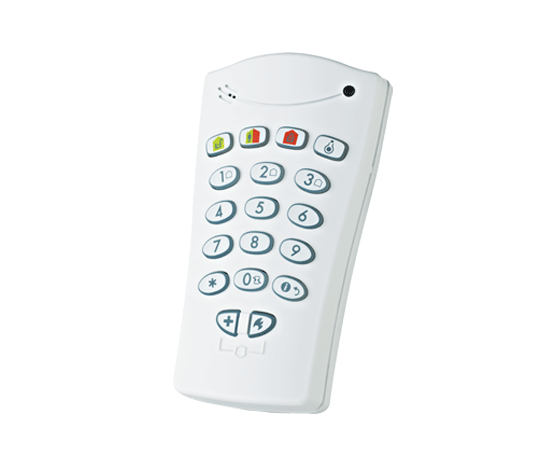 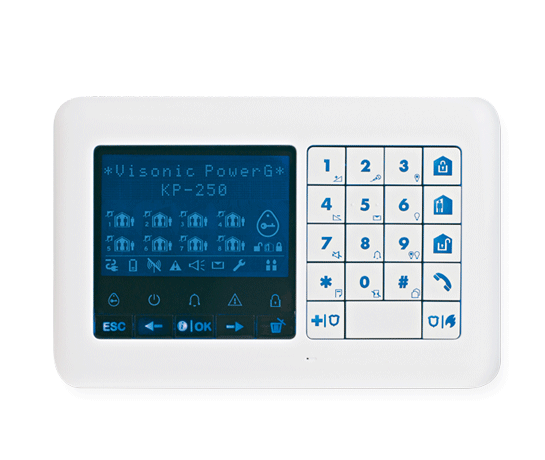 KP-160 PG2 is a touch-screen keypad that communicates with PowerMaster panels. 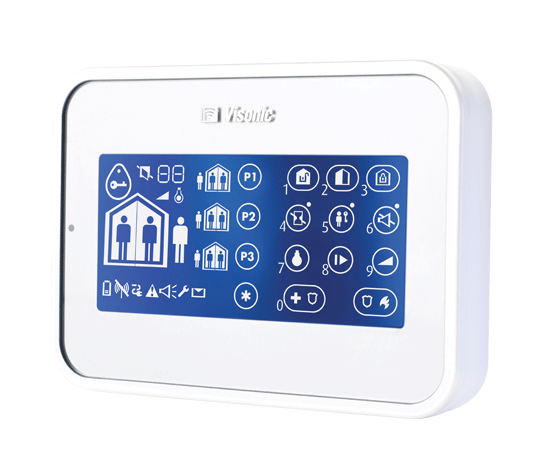 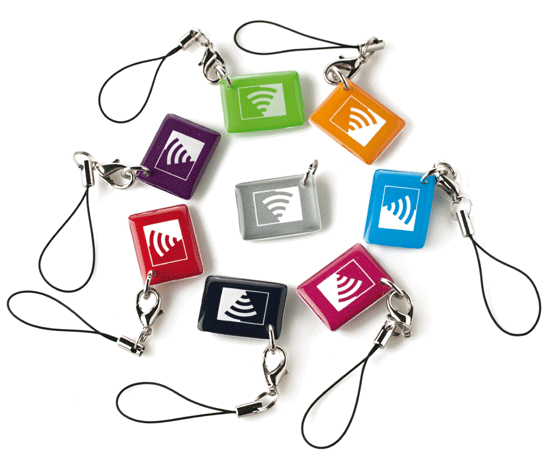 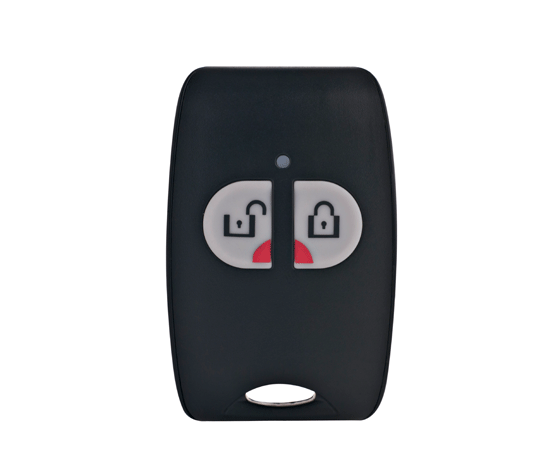 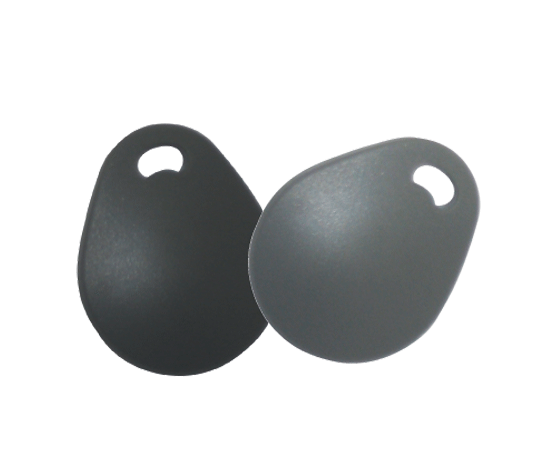 It has a stylish design, graphical touchscreen and proximity tags. 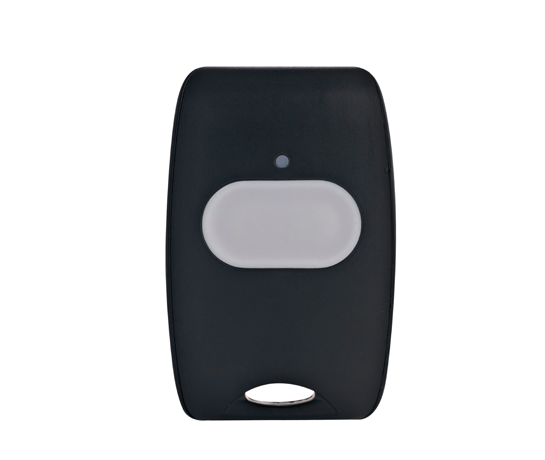 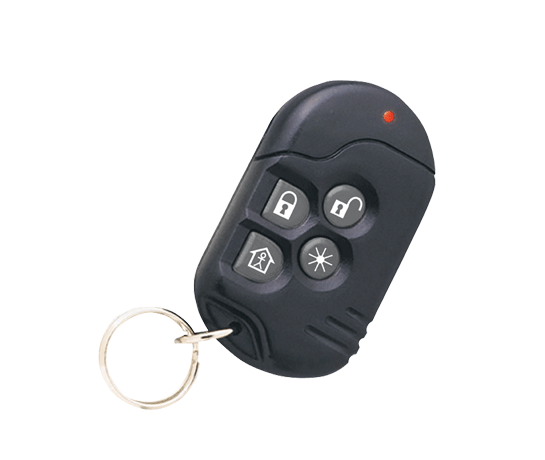 KP-160 PG2 is designed to maximize user experience while keeping price at bay.